One story with great floor plan. Every room over sized. Kitchen open to great rom. 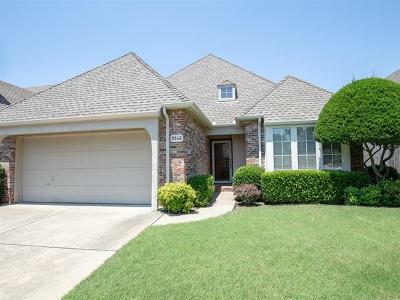 Home sits on quiet cul-de-sac near shopping, Creek Turnpike & Riverside Dr.